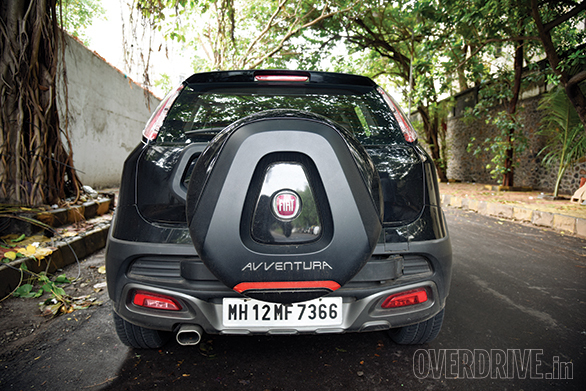 I've been spending some time with the Abarth Avventura and I have mixed feelings. First the good things. The Abarth's engine is a rock star. It pulls so aggressively and beautifully that you just cannot get enough of it. Every time you open her up, the Abarth leaves almost every other car on the road behind. This is serious performance from a car of this size. Second, I used to complain a lot about never being able to find the right seating position. Well, I'm glad to report that it is only a matter of getting used to the car and now that I have  the seating position doesn't annoy me as much. Lastly, the Goodyear tyres that this car comes with are actually quite good. For a car that makes this much power, the tyres manage very well. They don't spin away under hard acceleration and neither do they squeal. Now the bad. On the flip side of the big power comes the bad efficiency. My commute to office is about 20km every day. I end up having to fill roughly 15 litres of petrol once every three days. Do the math. That isn't a very efficient number. And the throttle doesn't help either. 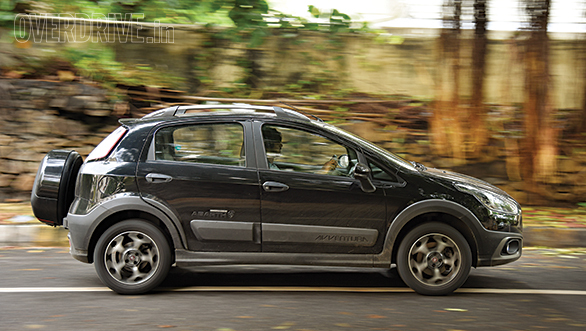 The Abarth requires a very gentle right foot to keep things smooth and efficient. Give it a bit too much gas and the car rockets forward bidding farewell to efficiency and smoothness. My second gripe with the car is the unnecessarily complicated tailgate. The spare wheel mount is tedious to operate and the security guards world over have begun to hate me for this. The security guys at my office, who routinely check all cars for contraband (I presume) as we drive in to work every day, still haven't figured out how to open the boot of the Abarth. I'm sure the mechanism itself is easy to operate. 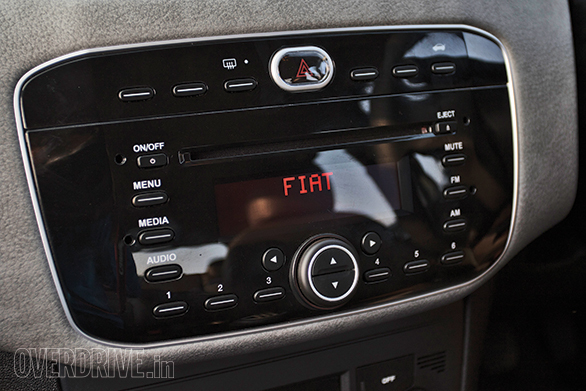 But why try to reinvent the wheel, Fiat? My last complaint is about the music system. The system by itself is adequate, except for not being able to play music off Bluetooth. The problem is, a lot of the times when I switch the car off and lock it, the car refuses to turn the music system off. It turns off only if you manually turn it off from inside the car, using the power button. Strange, no? The Abarth is actually a nice and spacious car. But I've got the shortest commute in office, and I'm starting to feel the pinch. Or maybe I'm not driving it right. Maybe.